I’m always on the lookout for new ways to grow the Pubcast while also giving back to you — the listener! That’s why I created the new “Featured Fan” segment. 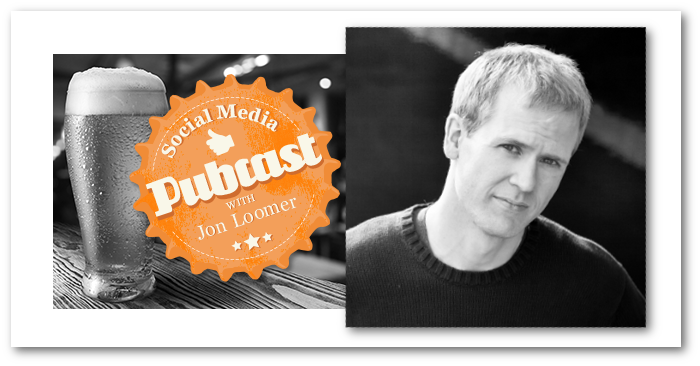 Go to JonLoomer.com/awesome to learn how you can be featured — your actual voice! — on the next episode of the Pubcast. My business is growing… FAST! And as a result, I am transitioning to Infusionsoft to take my marketing automation to another level. Some people call it Confusionsoft, and I now know why! While it’s an incredibly powerful tool, it’s also a bit overwhelming what you can do with it. And since I really don’t have the time necessary to do all I need to do to make it awesome, I’m on the lookout for a VA with Infusionsoft experience — not just experience, but expertise! Is that you? Send me a message! You may have heard, but I decided to start a new weekly mini-webinar called Do Awesome Things. It’s every Wednesday from 4-4:30 EST and the format is extremely casual. The purpose: Catch you up on all of the latest news on Facebook! For the first 15 minutes, I cover what you need to know along with providing a weekly tip. For the final 15 minutes, I answer your questions. I was honored to be a speaker this week for the Social Media Success Summit, Social Media Examiner’s virtual conference. It was absolutely awesome! However, this is definitely a weakness of mine, and one reason I started my podcast as well as my mini-webinar. As a result, I wanted to talk about how I’m sorting through my own fears and weaknesses and moving forward. 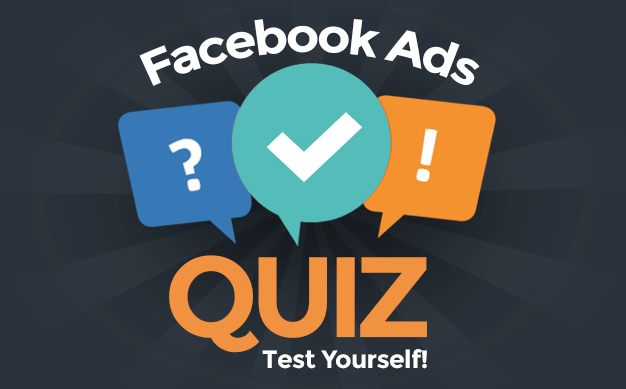 As you know, Facebook has updated ad creation design within both the self-serve ad tool and Power Editor for an objective focus. You can read my overview of the changes here. I find the change — particularly in Power Editor — to be pretty worthless. But certainly tune in for my thoughts on what Facebook did and how I feel about it. Facebook has completely rolled out the new Insights to all users! But a surprise that accompanied this change was an update to the exports. Take a listen for more on this! While we’re talking about Insights, I figured this was a good time to talk about the Facebook metrics that don’t mean what you think they mean — as well as go on yet another rant about Reach! Great show this week! So take a listen below. And don’t forget to submit your question to become a featured guest!